Submitted by DonHester on Tue, 05/04/2010 - 14:16. Working as a Wenatchee Home Inspector I have see in many older homes where someone has put a 3-prong outlet/receptacle on a wiring system that only has 2 wires (hot and neutral) and no ground. When doing a Home Inspection in older homes I always look for this. Ground wires did not become a standard till the early 60's and now we have electrical equipment that requires it. So why have a ground? The ground wire was added for personal protection for shock, overvoltage protection like lightning and voltage stabilization. And as a Home Inspector I don't want to be Sparky's test subject. To fix this you need to run a ground wire back to the earth ground or replace the wiring with modern 2-wire with ground cable or use a GFCI outlet labeled with "no equipment ground". But leaving this receptacle as is can be a very dangerous situation. At NCW Home Inspections, LLC my aim is to provide the client the very best inspection and reporting at a competitive price. 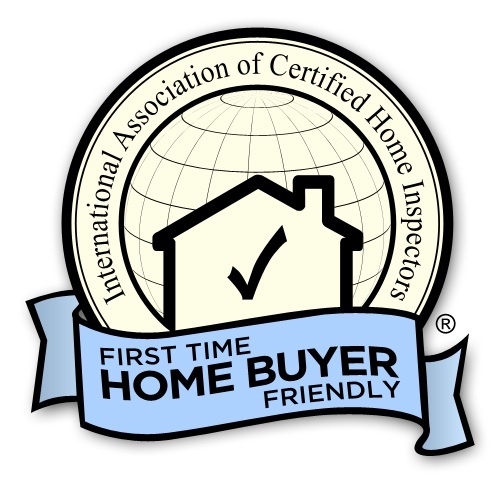 NCW Home Inspections, LLC is "The Confluence of Quality and Integrity".